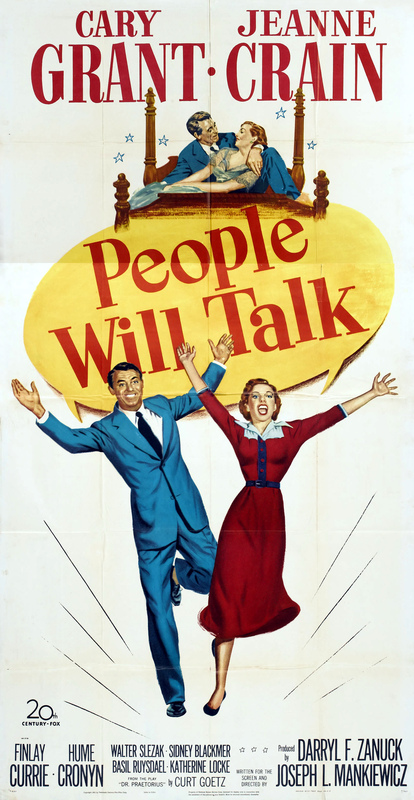 20th Century Fox, 1951. 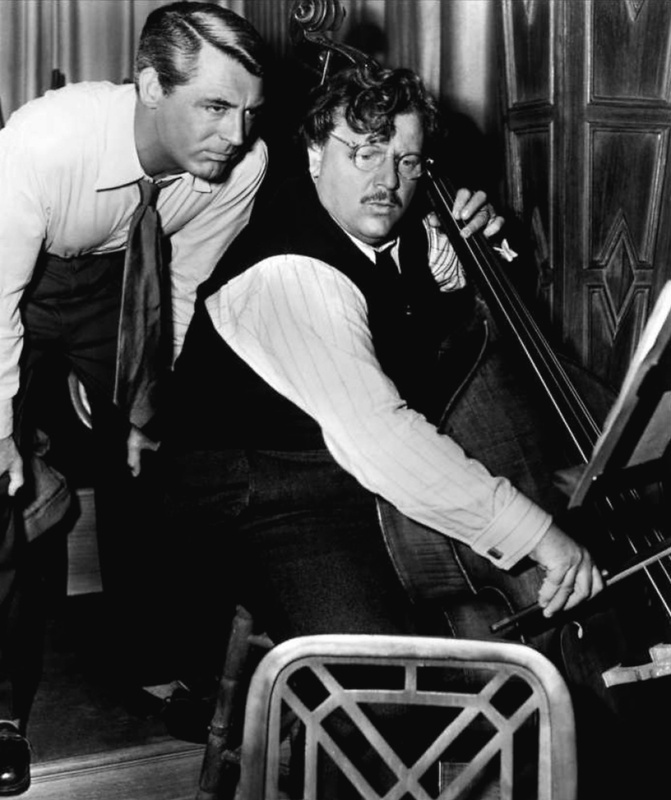 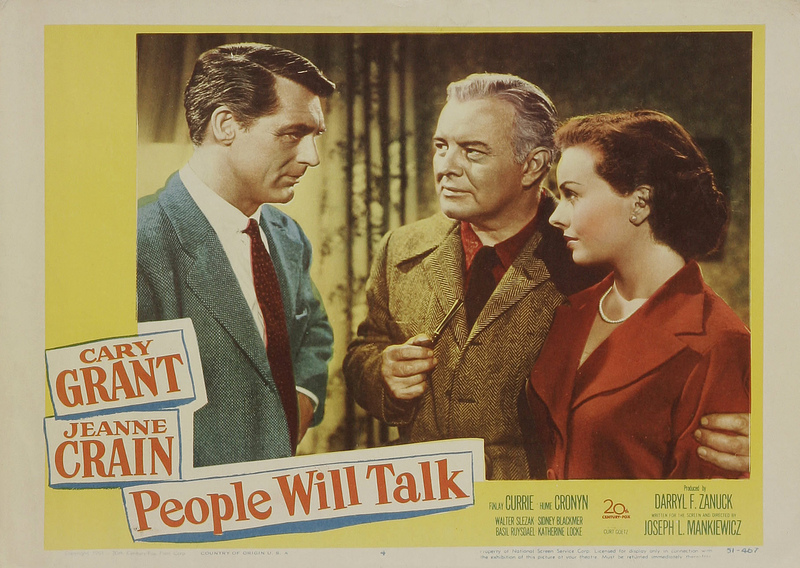 Directed by Joseph Mankiewicz. 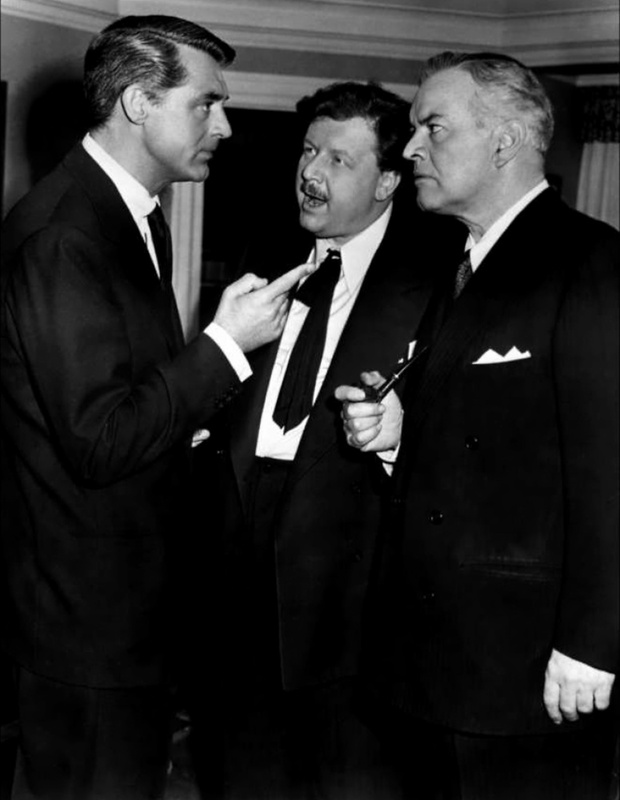 Camera: Milton Krasner. 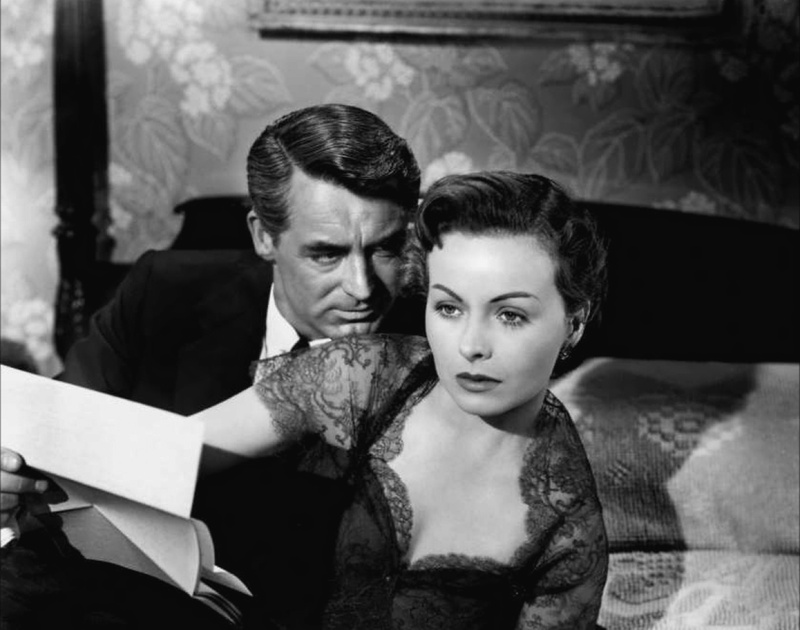 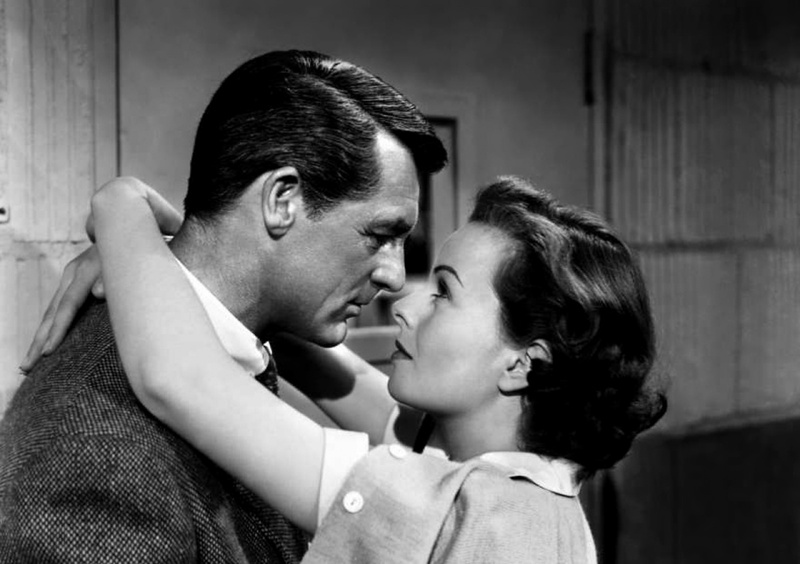 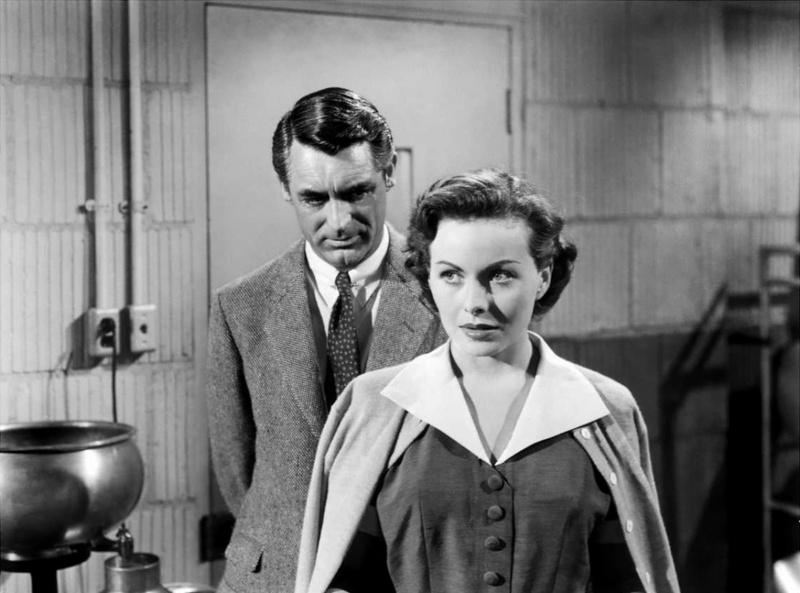 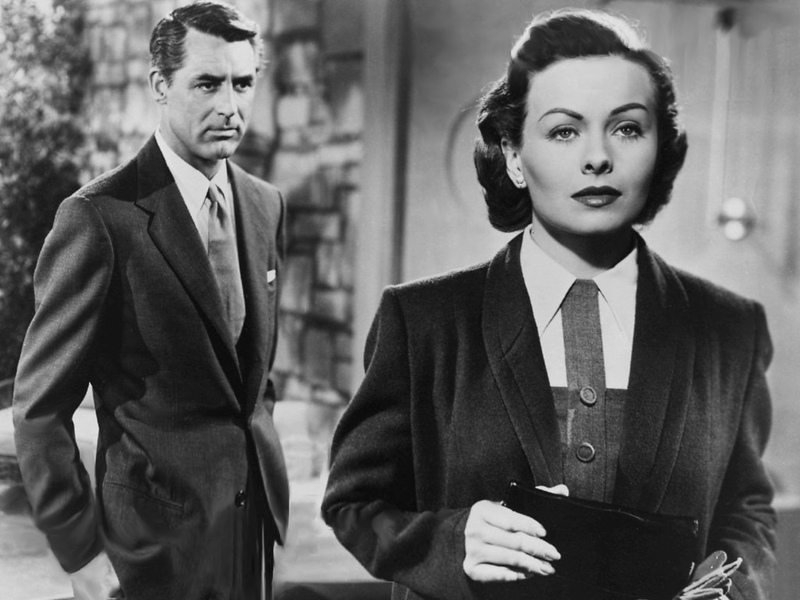 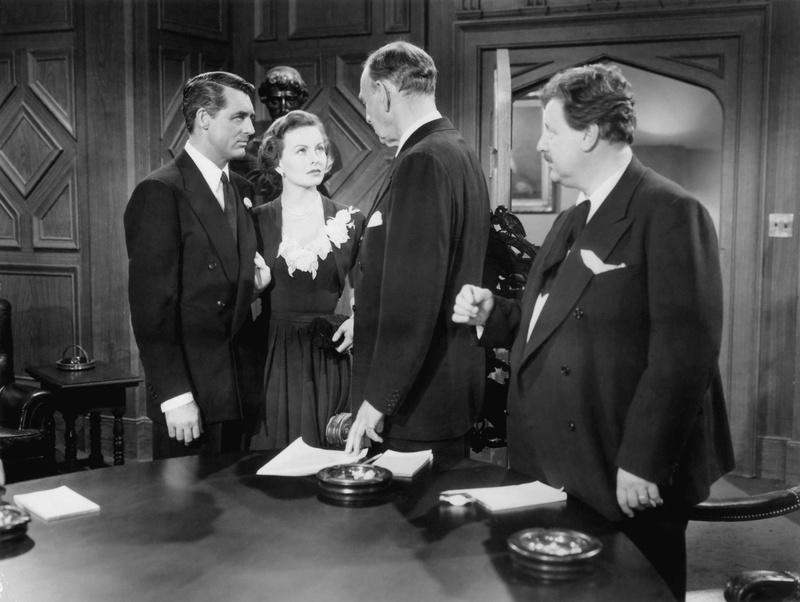 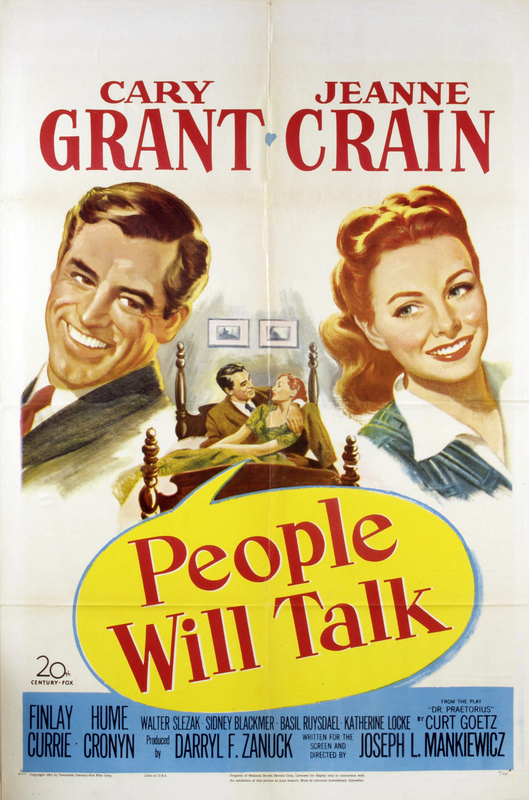 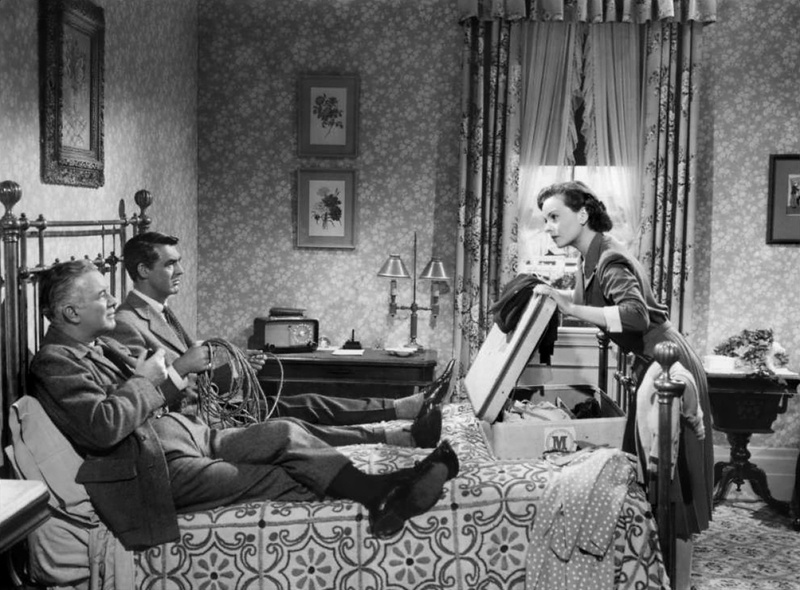 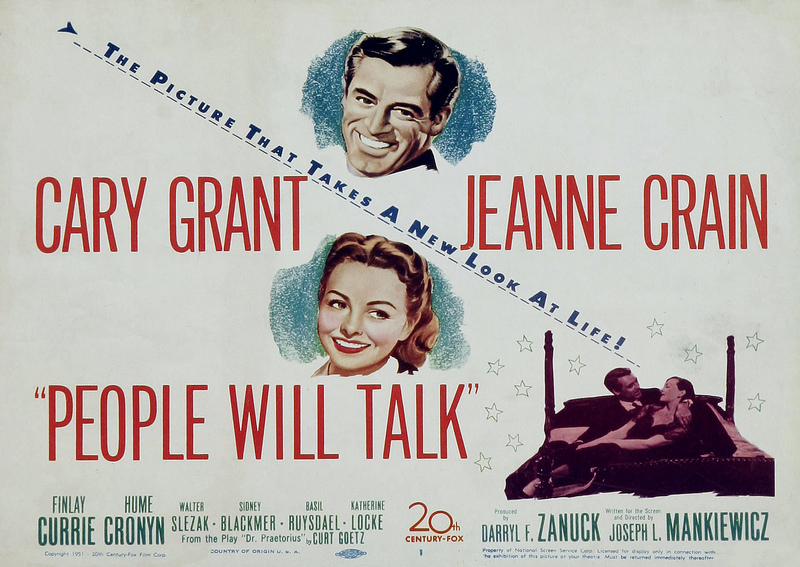 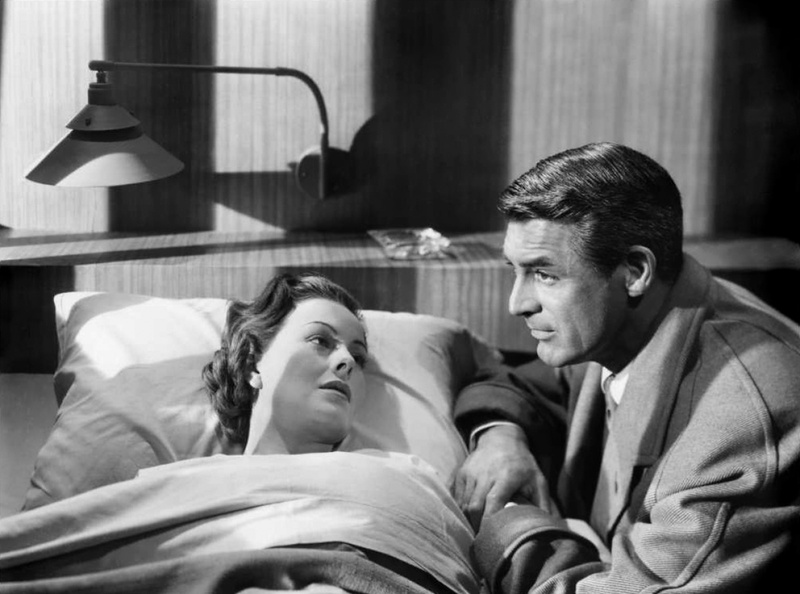 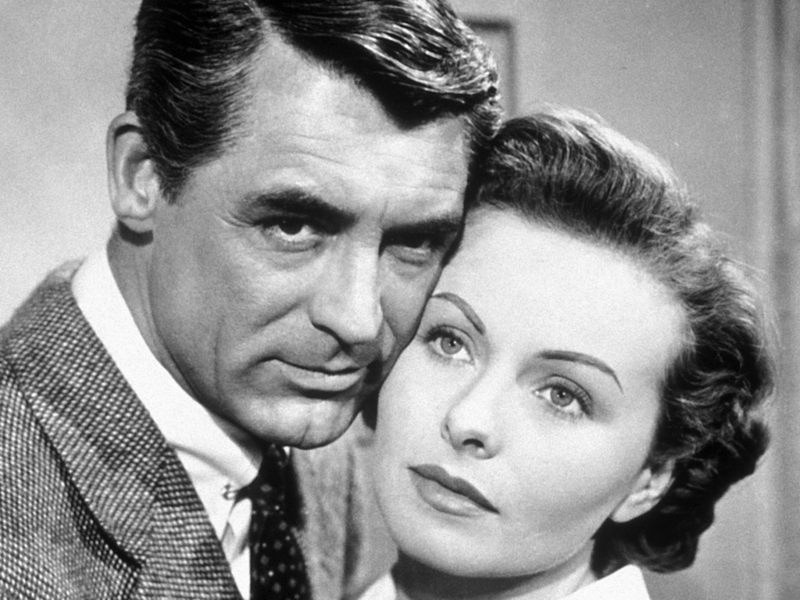 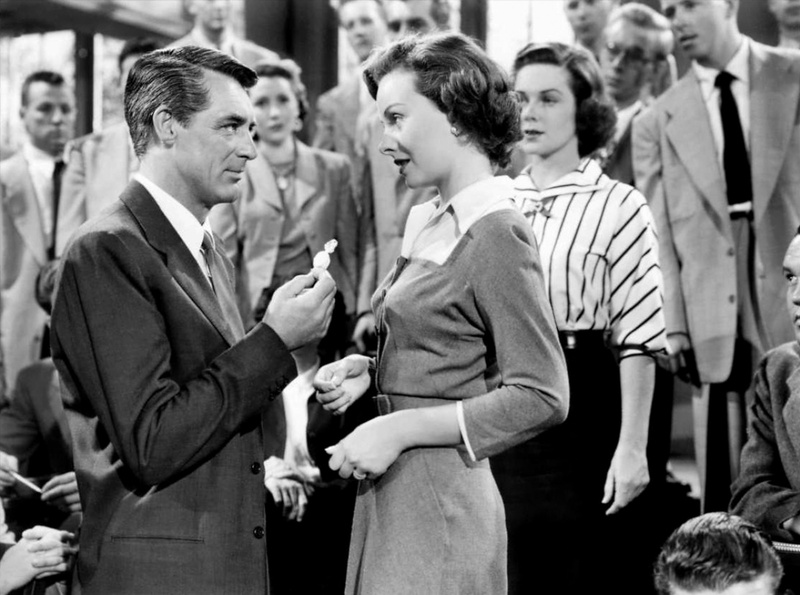 With Cary Grant, Jeanne Crain, Finlay Currie, Hume Cronyn, Walter Slezak, Sidney Blackmer, Basil Ruysdael, Katherine Locke, Will Wright, Margaret Hamilton, Esther Somers, Carleton Young, Ray Montgomery, Jo Gilbert, Ann Morrison, Julia Dean, William Klein, George Offerman, Billy House, Al Murphy, Parley Baer, Irene Seidner, Joyce MacKenzie, Maude Wallace, Kay Lavell, Jack Kelly, Paul Lees, William Mauch.